Now in their 2nd year as a Cincinnati Reds Triple-A franchise, War Memorial Stadium became overwhelmed with the ugliness of the civil rights movement. African American's had had enough of being treated like 2nd class citizens in their own country and a "civil war" erupted here in Buffalo and across America. On June 27, 1967 riots broke out that would last for years and made coming to the Rockpile quite dangerous. By June 30th only 117 fans came to the ballpark. Team President Jack Guthrie had no choice but abandon War Memorial Stadium for all of their night games througout the week. The closest ballpark was Hyde Park Stadium (aka Sal Maglie Stadium)... a tiny football stadium with one long grandstand and a field sticking precariously out of it (sort of like a mini-War Memorial Stadium). The park, which had been converted to "Short Season Single-A NY-Penn League Ballpark" near Niagara Falls, would be used for all night games during the week. 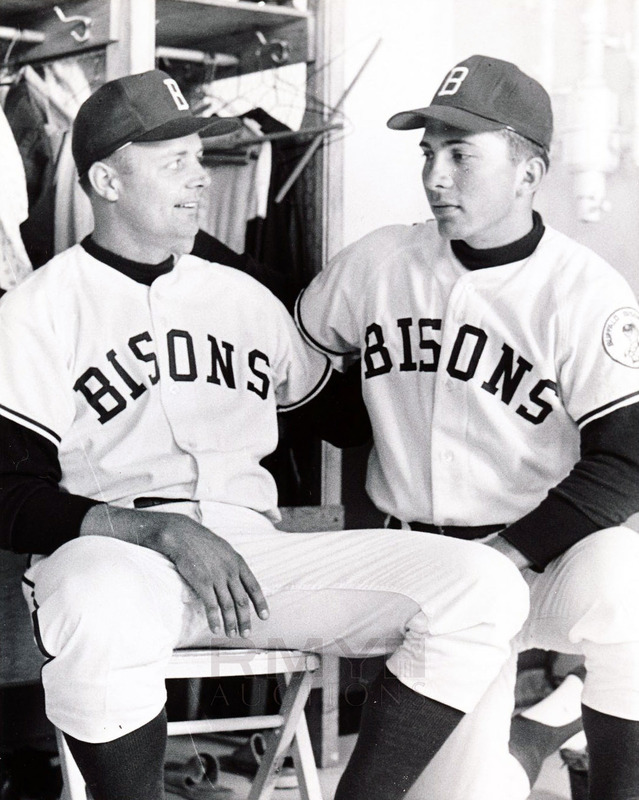 It was a shame to have this happen now as Johnny Bench had come back and hit 23 HRs and 68 RBI's on the season turning War Memorial Stadium into a historic ballpark. Bench was on his way to becoming not only the second Major League Hall of Famer promoted from the Rockpile... but perhaps the greatest catcher the game had ever seen. 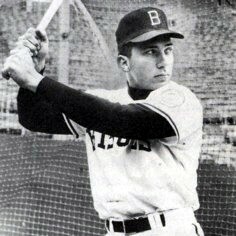 Bench would appear in 14 All-Star games, win Rookie of the Year and a World Series MVP. Behind the plate, Bench would win 10 Gold Gloves. Both his "Major League leading 45 HR, Major League leading 148 RBI, .293" seasons of 1970 and "Major League leading 40 HR, Major League leading 125 RBI, .270" season1972 would win him a National League MVP award... guaranteeing his entrance into Cooperstown. 3x All-star Hal McRae joined him as he would lead the Majors in doubles in 1977 with 54 2B, 11 3B and 21 HR along with 92 RBI's and a .298. The talent was there at War Memorial Stadium but it wasn't staying. 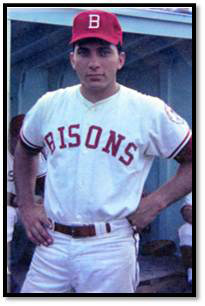 The Reds informed the Bisons that there was no way that they were staying here playing more than half their games at this makeshift ballpark "Sal Maglie Stadium". By the beginning of the 1968 season, the Reds were long gone.